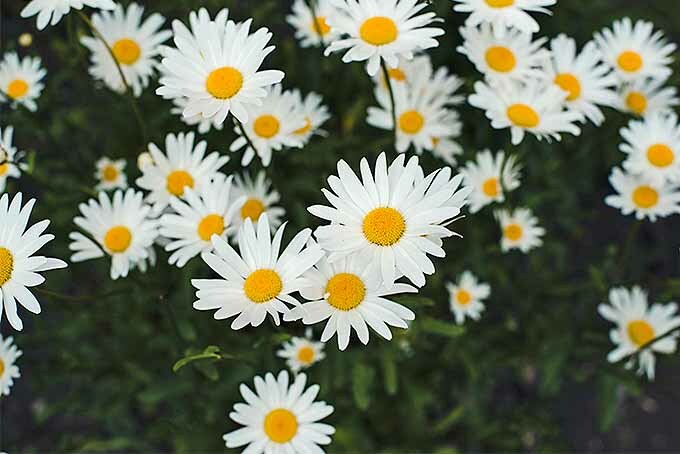 Of all the plants in my garden, chamomile offers the most return on my investment. 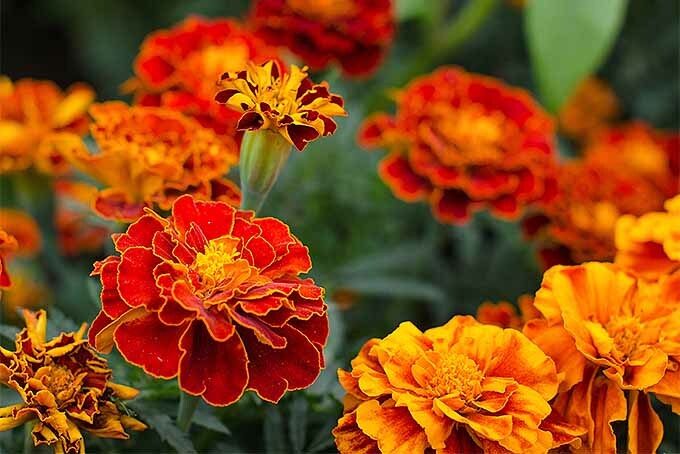 It is a vigorous and problem-free plant that produces a spray of beautiful flowers that can immediately be harvested to make a tasty tea. 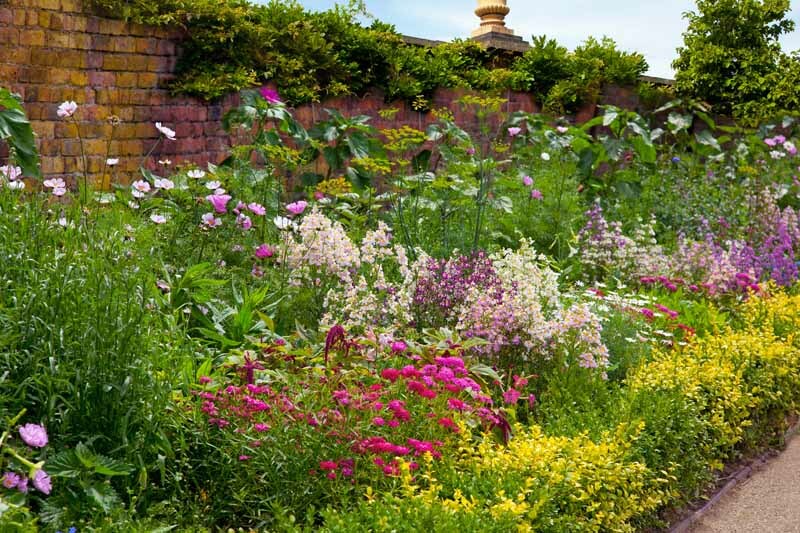 Gardener’s Path has all of the information you need to know about growing this fine addition in your own garden. Read on to learn more! Bachelor’s button is a wildflower that has naturalized throughout the United States. 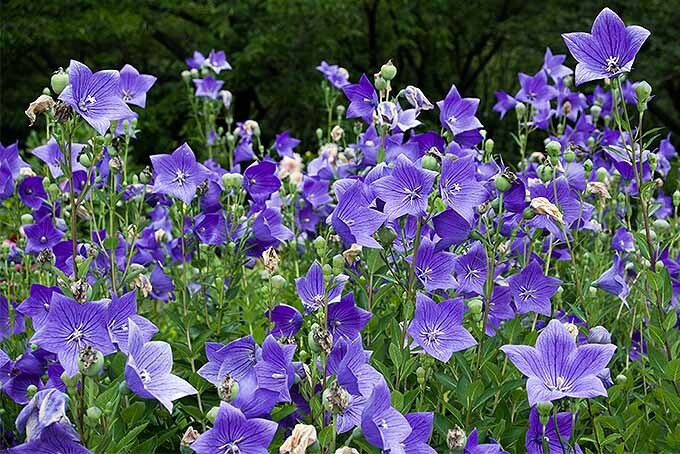 From classic blue to shades of pink, purple, and white, it’s an invasive grower that likes space to roam. 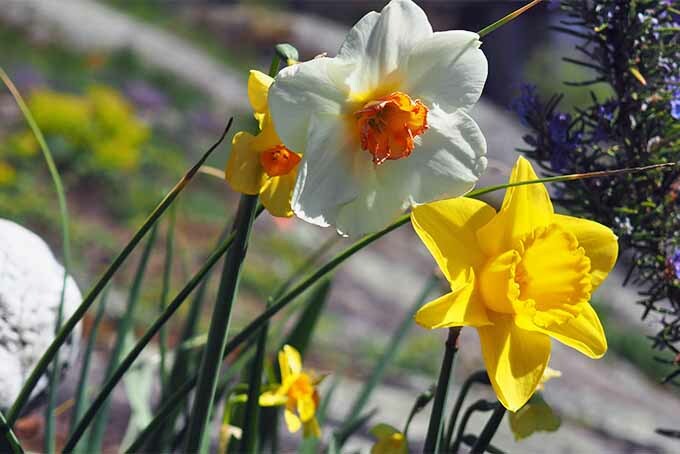 Learn about this country classic and see if it’s right for your backyard landscape, here on Gardener’s Path. 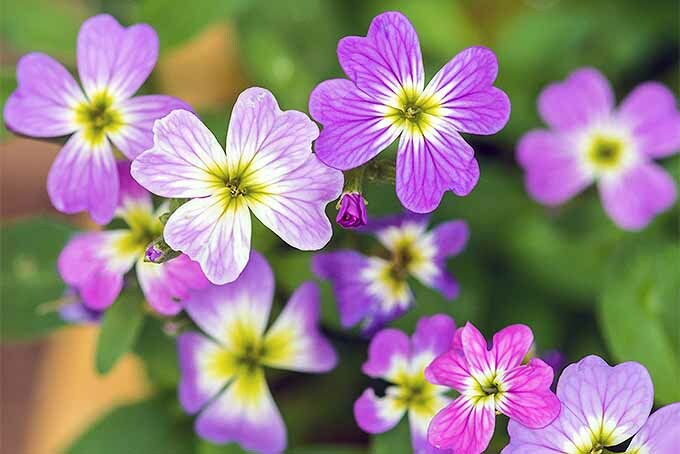 Virginia stock is a summer flower that blooms in a profusion of pink, purple, and white blossoms, for a carpet of pastel color. 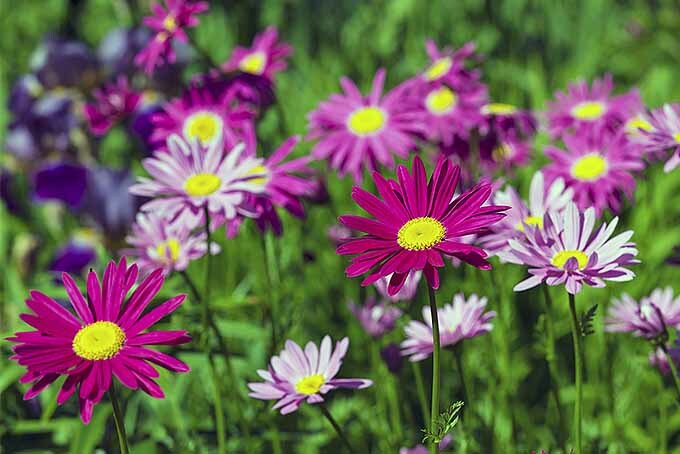 Tolerant of salt, low moisture, and dry soil, it’s perfect for those hard-to-plant locations. 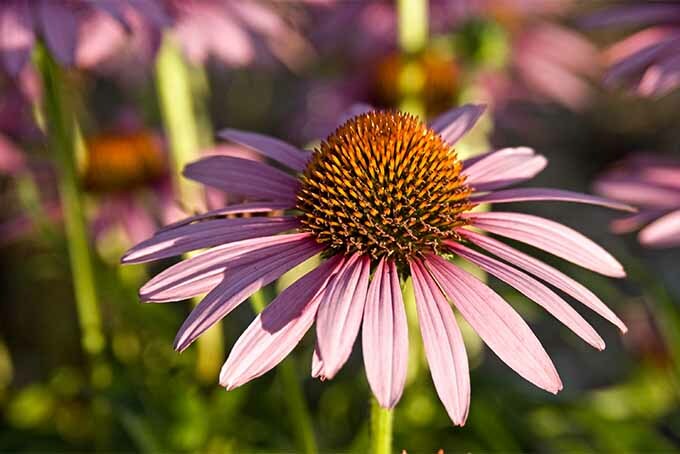 Read on to learn all about this easy-to-grow annual, here on Gardener’s Path. 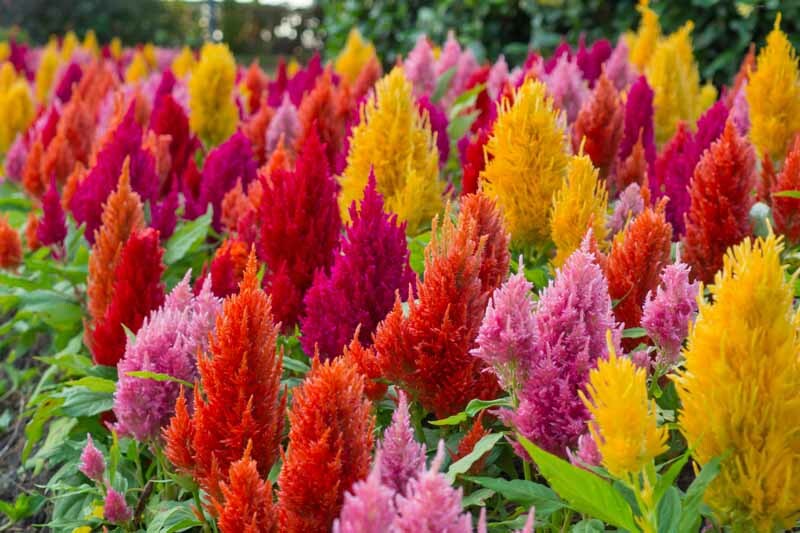 A denizen of hot and well-drained gardens, celosia offers a kaleidoscopic array of colors and flower styles. 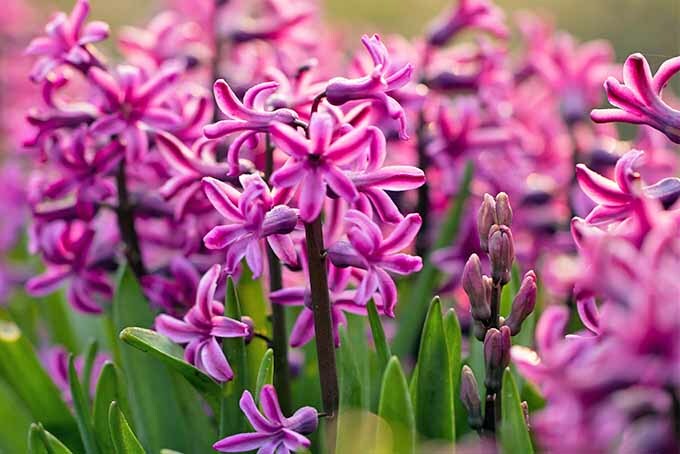 From fan-shaped flowers to colorful plumes straight out of a Dr. Seuss story, you’re sure to find one just for you. 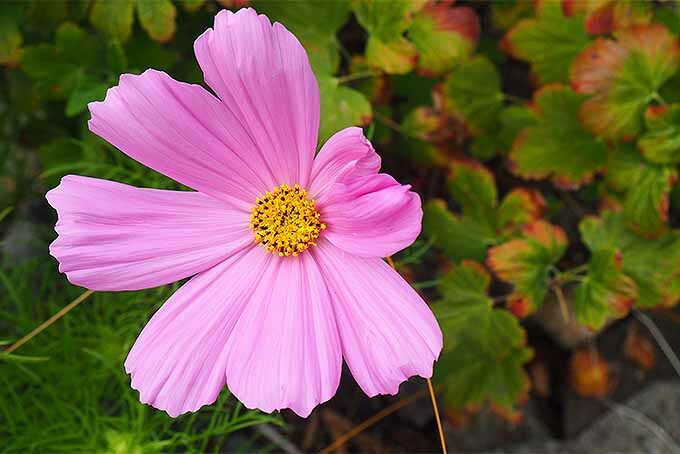 Read on to learn how to care for this colorful flower for all-season color.